Do you want to conquer being afraid of change? Do you have anxiety about doing new things? Do you sometimes experience resistance to change–even if you know that change is the right thing to do? Making changes is always difficult. You feel anxious and embarrassed to look foolish. Here are some tips to help you learn to feel comfortable being uncomfortable. You can conquer your fears. Sometimes you just have to feel the fear! 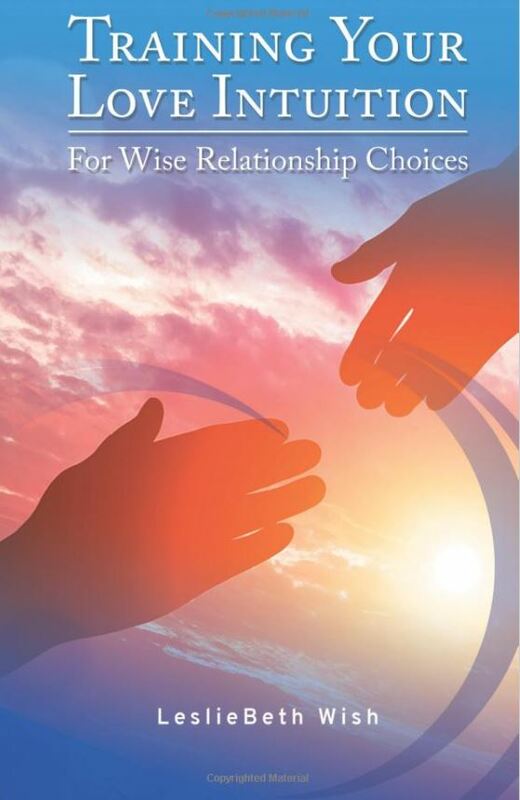 Sign up on the right-hand column to get 3 ebooks that will help you with intuition, dating, love and relationships. Your story about intuition could be featured in a book!